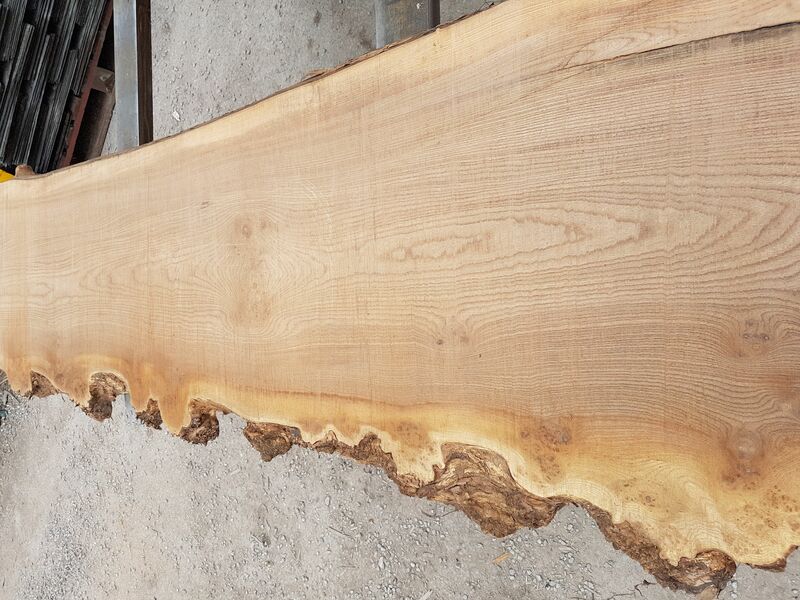 Sourced this week – Beautiful Elm slabs! Full of colour and dare we say nice than Oak. They need a little more time to air dry but can’t wait to share these with you when they’re ready! Hi. 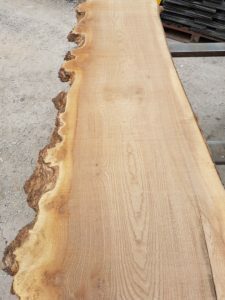 I’m looking for genuine wooden beams for a kitchen. Would these work or do you have anything that might fit the bill please? Thanks. 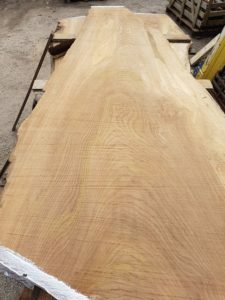 Yes we have a very good selection of timber here at the yard. 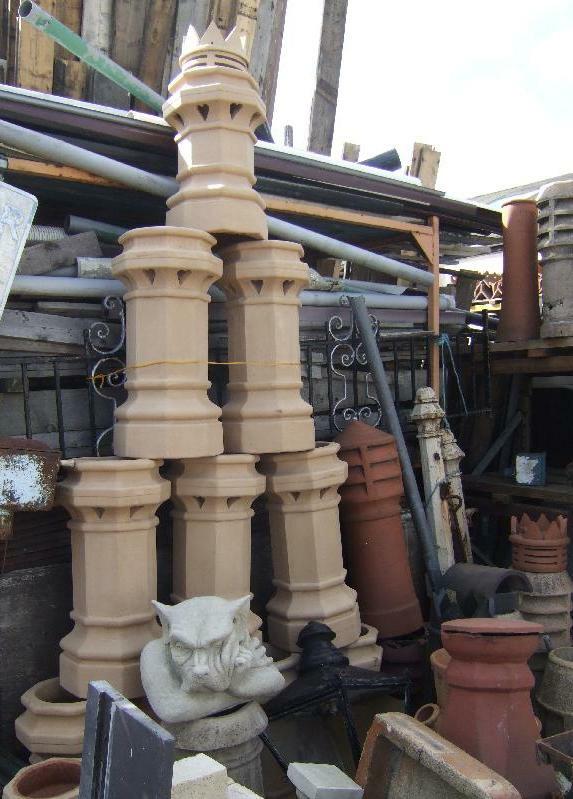 Its best to call by and see what we have.